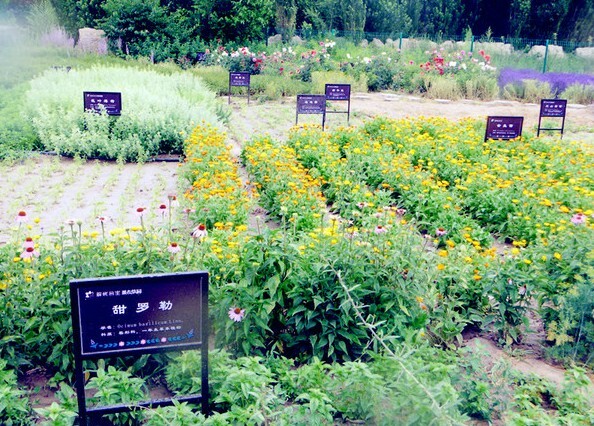 The Princess Lavender Museum located in Xinjiang is a national AAA sight and is the only Lavender themed park in Xinjiang.The park covers a total area of 220 acres of land, the park consists of Lavender production, Lavender museum and Lavender park. 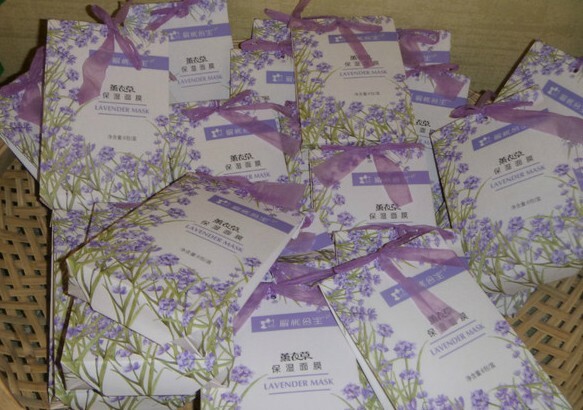 Yili is one of the main three Lavender producers in the world following Provence in France and Furano in Japan. 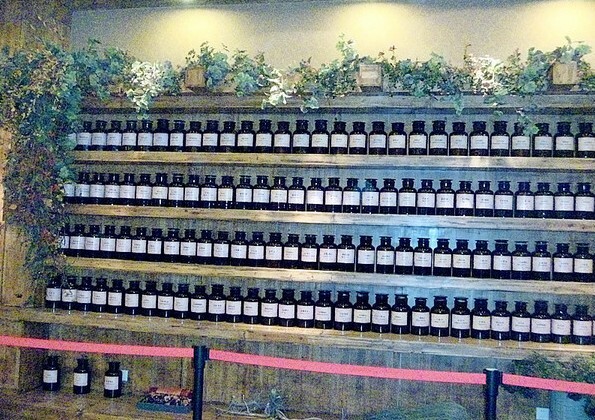 Yili remains the only place in China that has Lavender. 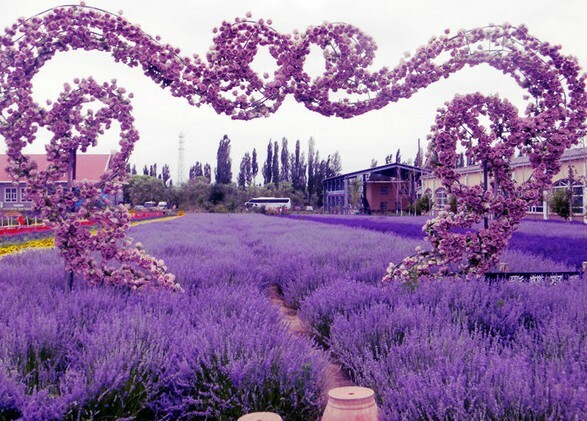 Many visitors to The Princess Lavender Park describe it as an absolute natural experience. 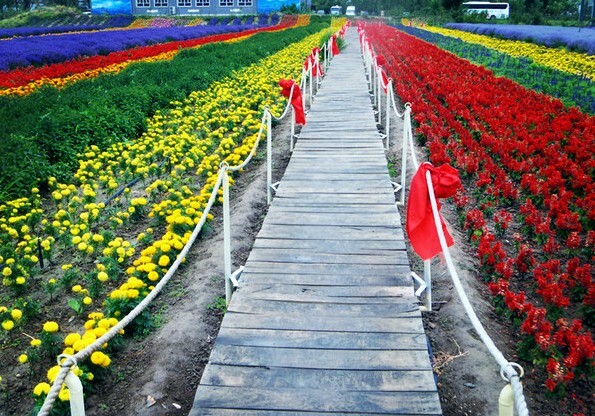 The park is made of different sights an areas such as: Lavender Distillation, Lavender Cultural Square, Longgang lying,colorful flower, Herb Lovers, Lavender Cultivation , herb species garden, Windmill, Flying Butterflies, Purple Sky View, Plum Princess to visit Lavender production processing workshop and you can choose the aromatic products of Sweet Lavender Street. Be amazed by the captivating purple fields and the colorful garden filled with different varieties and species of flowers. Tour the entire park for some of the most spectacular views and see the park at its best when in full bloom where you can experience the ultimate Lavender season. Capture the aroma of the scented fields that will have you whisked away to a dreamy scented wonderland. Make the most of your visit to the Lavender garden where you can watch the Lavender being harvest and visit the distilleries to see how to the lavender is processed into its many forms of souvenir such as oils, perfumes and scents. There is even sweet treats like Lavender honey!